It's a simple one: To help you. We want to help you maintain your connection with friends and loved ones after you’ve graduated. Throughout last year we held alumni events both on campus and off, including during Alumni Weekend, and we’re always looking to hold more! In the upcoming year we’ll be holding various events in the SF Bay Area, Los Angeles, and Santa Cruz but we would like feedback on the programming our members are looking for. Are you looking for a social outlet? Mentorship opportunities? Career networking? Maybe you can help out by hosting a Jewish student on residency, or having a holiday meal with an undergraduate studying abroad. Whatever it is we look forward to connecting with you, hearing how UCSC played such an important role in where you are today, and helping you find a meaningful way to stay connected. 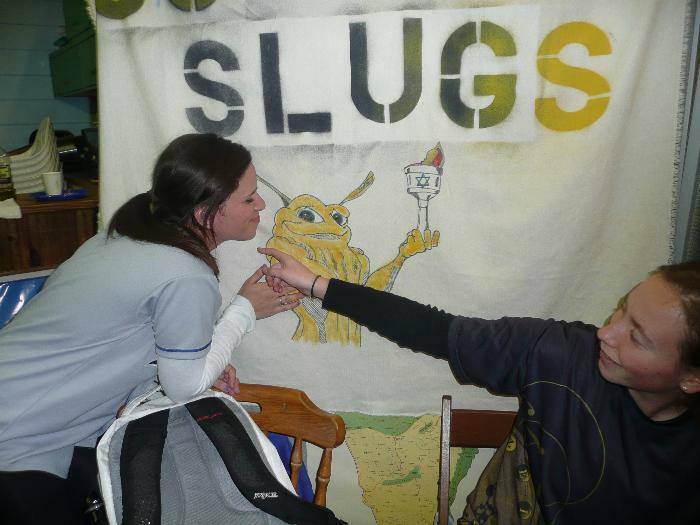 Once a Hillel Slug, always a Hillel Slug.